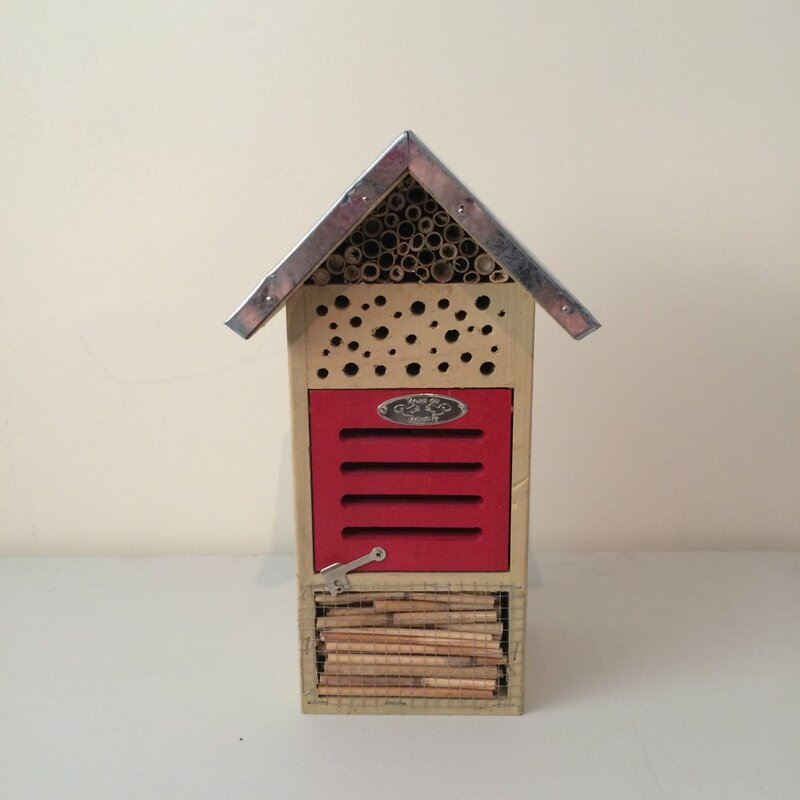 Ruddick Garden Gifts would like you to encourage an array of natural pest controllers to your garden and so we offer you this attractive insect hotel. Made from wood and with a metal peaked roof there are habitats for bees, ladybirds, lacewings and earwigs. 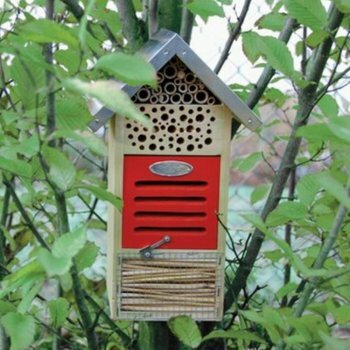 The insect hotel is best situated in a sunny position preferably facing east/west. This is a brilliant gift idea and would be a welcome addition to any garden.